“An action of the New Zealand Company in the 1840’s had a long-delayed sequel in the Victory Room of the Trafalgar Centre, Nelson on Saturday night,” read the introduction to an article in the Nelson Evening Mail on Monday 19 December 1977 reporting on the handing-over to Wakatū Incorporation of the title deeds to land owned by its shareholders. Wakatū had the choice of retaining a crown appointed Māori Trustee to administer their land or establishing a trust. After a series of meetings and hui in Nelson and Marlborough, and visits to many land-owners homes, a meeting of about 1,200 owners debated the options in Porirua on 2 October 1976. A subsequent postal ballot found the majority in favour of establishing an incorporation rather than a trust because it gave owners more direct involvement in the administration and management of their assets. Our ancestors enabled the incorporation to hold the land in trust for the owners, with owners being allocated shares of a value equivalent to the interest they owned in the land. Thus owners became shareholders, receiving dividends from the incorporation instead of the rent they had previously received. We refer to them as owners today. The Governor-General made an Order in Council, effective on 4 August 1977, incorporating the owners of the land as Wakatū Incorporation. The 11,064,710 shares were owned by 1,668 shareholders. The incorporation took control of a total of 1393.72 hectares, covering 752 leases. The land in the Nelson, Motueka, Golden Bay region had an unimproved value of more than $11 million and a capital value of well over $20 million. 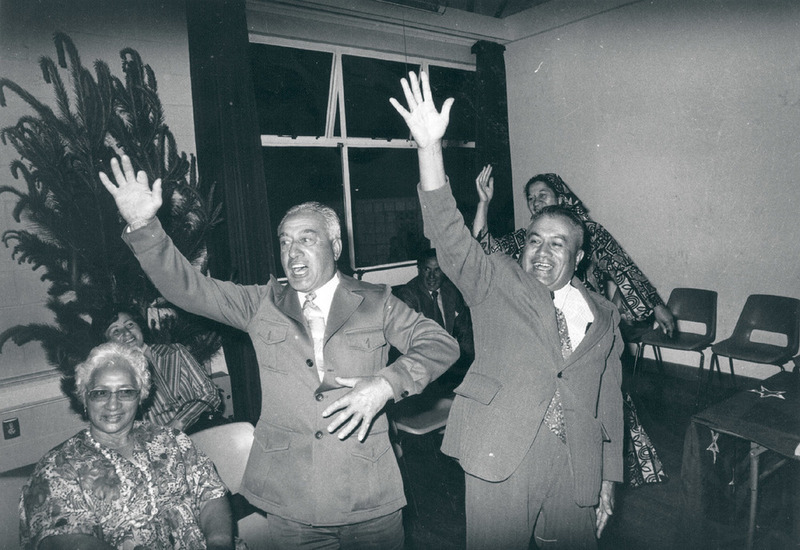 “Happiness demonstrated in haka” headlined this front page photo in the Nelson Evening Mail with the caption telling how Wakatū shareholders Turi Elkington and Tarawara (Wara) Katene “launched spontaneously into the Te Rauparaha haka Kamate Kamate” at the title deeds handing-over ceremony. “They were rejoicing at the formal return of Māori reserve lands to their owners for administration in the Nelson region.